One of the most experienced and acclaimed DJs still in activity in Italy, among the fathers of the new underground Italian dance sound. 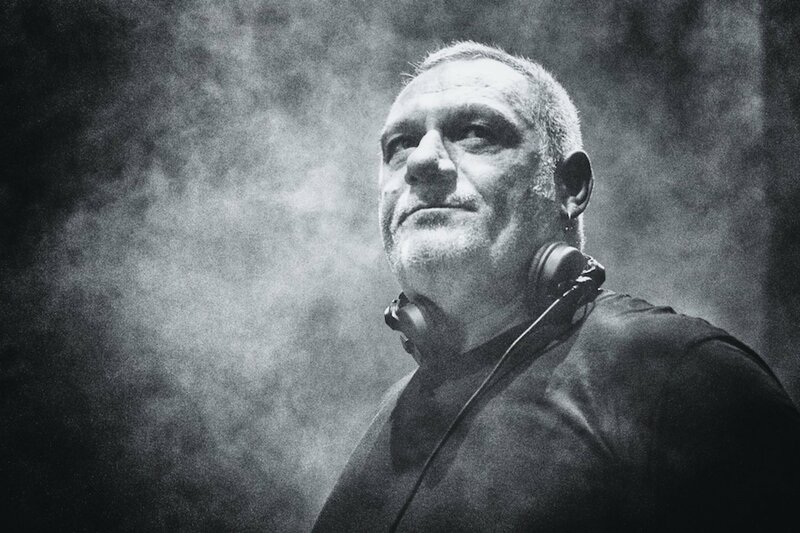 Antonio Ferrari, aka Dj Ralf, was born in Italy in 1957, and has been a nightclubbing icon since 1987. He made his first steps as a DJ in the late ‘80s Italian culture, which presented a particularly vital and intense nightclub scene. Since then he has remained a key element of the European house music scene, taking his signature style to the most important clubs all over Europe and the world. Nowadays, Ralf is an active point of reference for an entire music scene in Italy, also thanks to his old-school-styled party Bellaciao, which he holds two times per month on Mondays, in his original hometown of Perugia. A party where the authentic atmosphere of underground electronic music could still be perceived by the new generations, and where only young and emergent Italian DJs plays together with the admired, and always inspiring, “old master”.